Flip through and/or download our Community Guide and Business Directory. 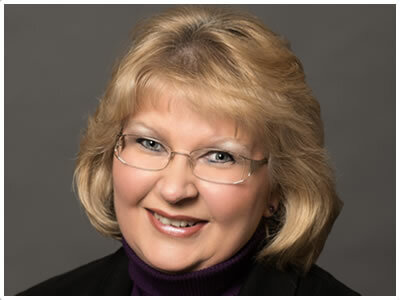 The Elgin Area Chamber of Commerce is at the center of local business. No other organization interacts with as many businesses locally. Business owners market, network, advertise - and buy- from chamber of commerce contacts. The Community Guide and Business Directory is a handy and reliable resource when you don't have access to our FIND A SERVICE. 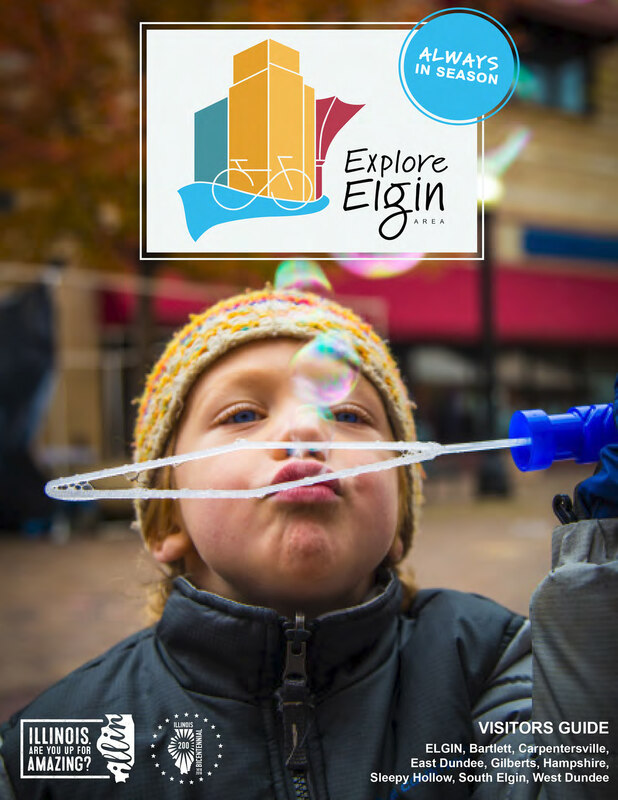 The Visitor Guide to the Elgin Area in Illinois is produced by the Elgin Area Convention & Visitors Bureau. The guide will provide you with information on Fox River bike trail, arts, attractions, dining & things to do in the Elgin Area. Be sure to check their community calendar for things to do. As a convenience to our community, we have included a listing of many of the local churches in our area. Click the image to download a copy. 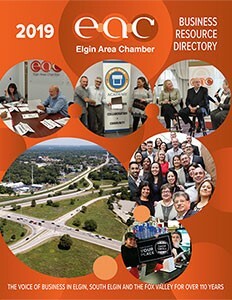 Stop by the Chamber's office and pick-up your copy of our Elgin Area map. Or, email us at info@elginchamber.com to request a mail copy - be sure to include your mailing address in your email! Limit one map per mailing address. The nonprofit community provides critical human services and resources. 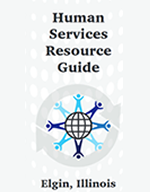 Download the Elgin Human Services Brochure which will provide general information about available services.